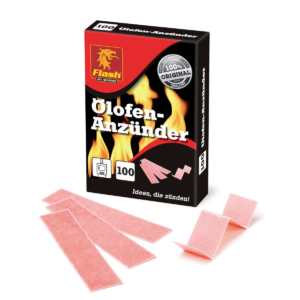 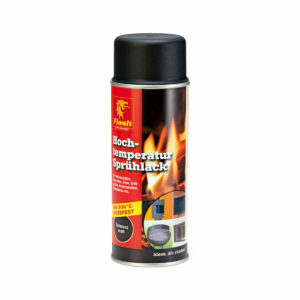 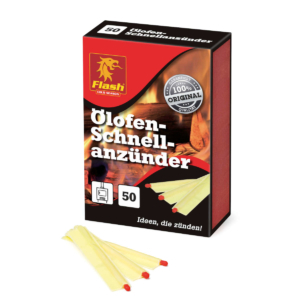 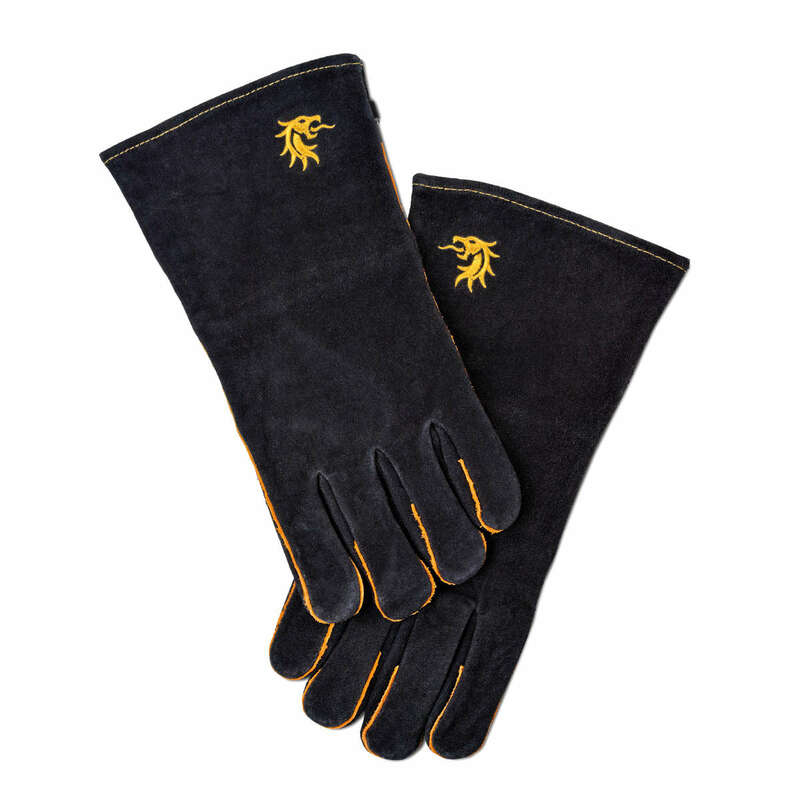 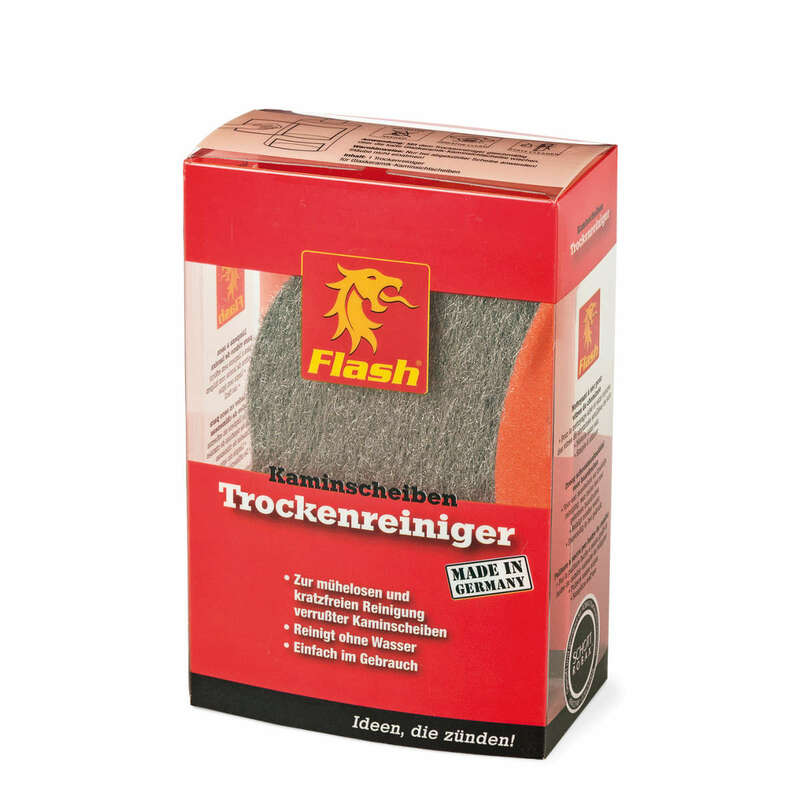 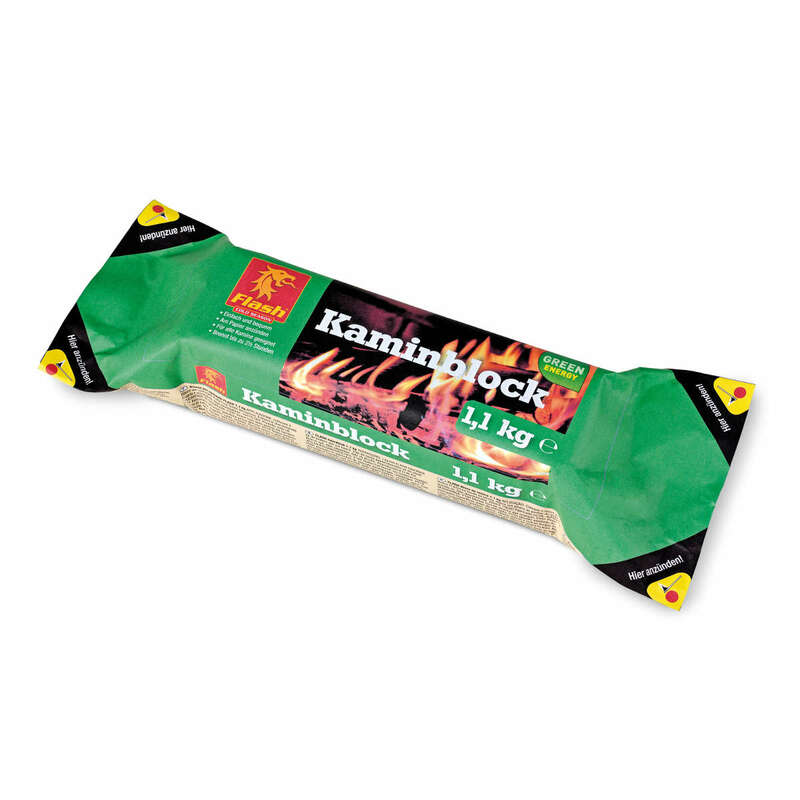 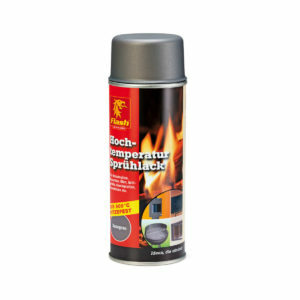 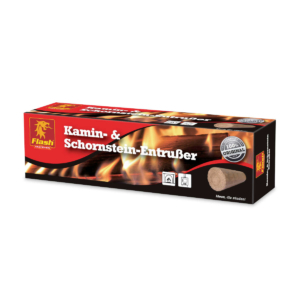 Products for the cold season…The FLASH – Cold Season section offers you, amongst other things, oil stove firelighters, soot removers, a high-quality dry cleaner for fireplace glass panels as well as an ecological chimney firelog for cosy moments in the cold months. 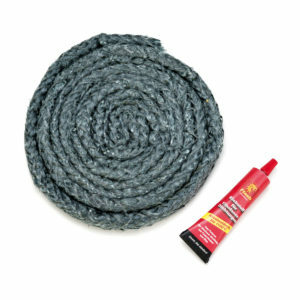 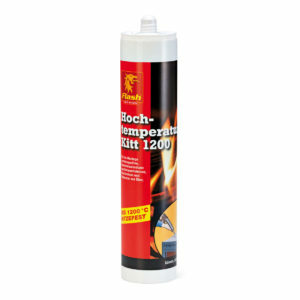 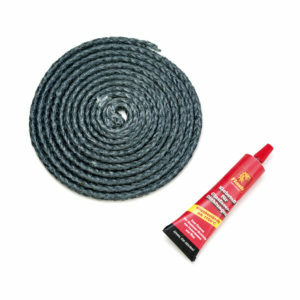 Glass fibre seals for stoves and fireplaces, repair and care products as well as high temperature spray paints have been added to the product portfolio. 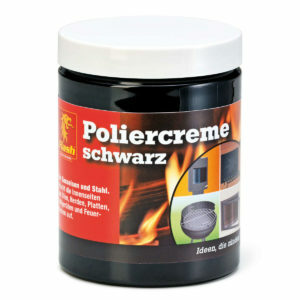 Graphite polishing cream for freshening up cast iron and steel. 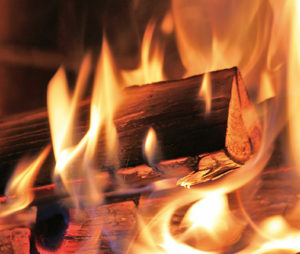 For installation of heaters, fireplace inserts of refractory bricks and flue tubes, as well as repairs of furnaces. 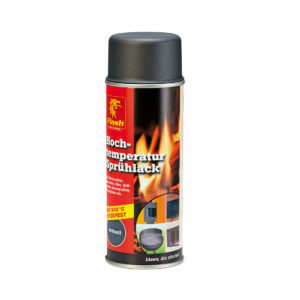 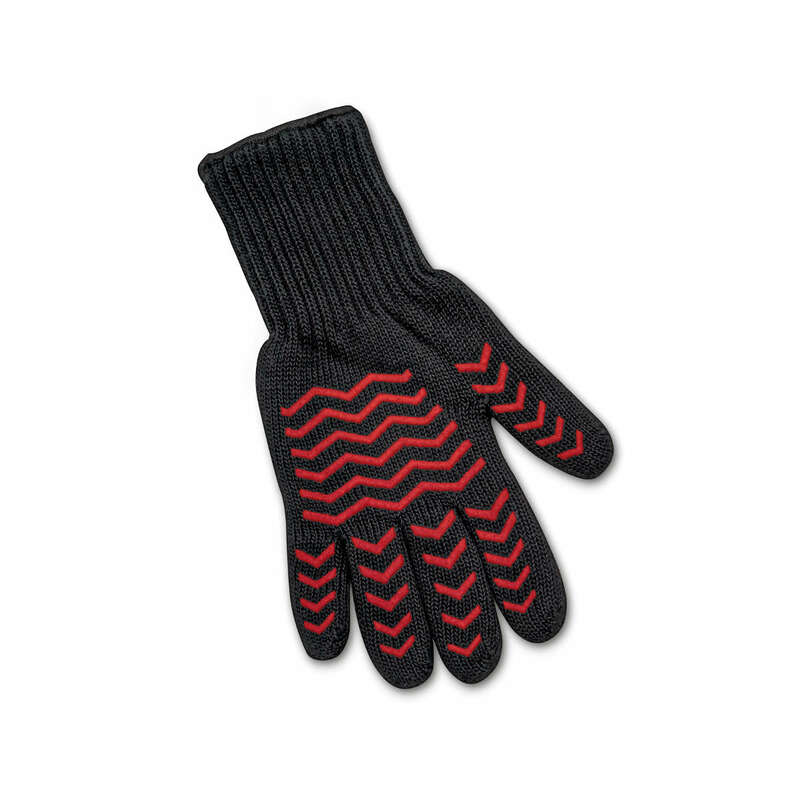 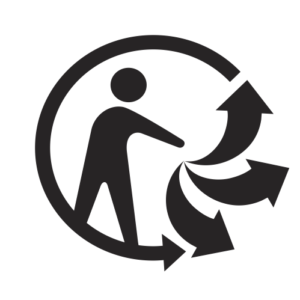 To be used at up to 900 °C. 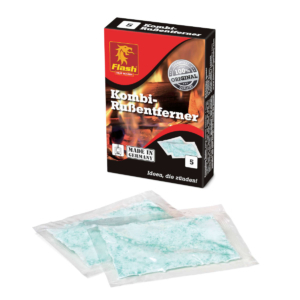 For heating inserts, cassettes, furnaces, barbecues, fireplace panels, fire baskets. 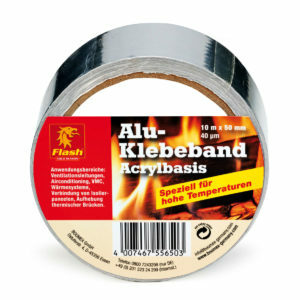 Special acrylic masking tape for high temperatures. 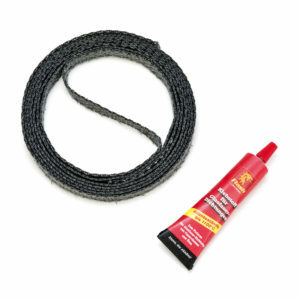 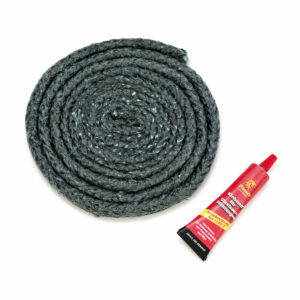 Black seal of braided fibreglass for combustion chambers and furnaces.